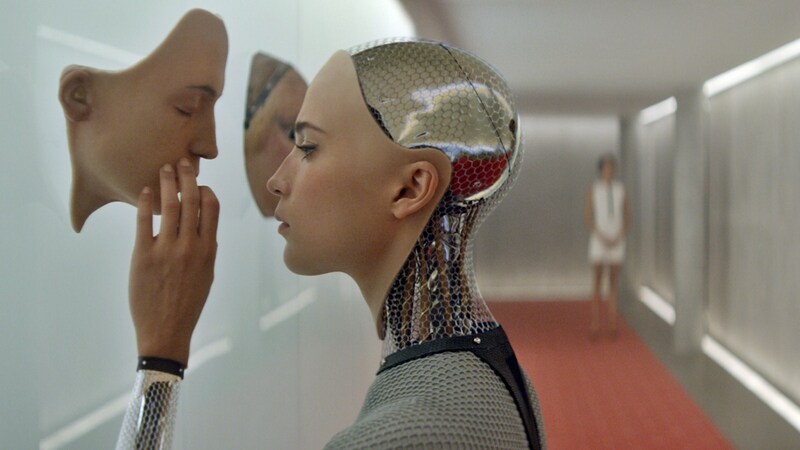 And the VFX Academy Award goes to…. Multiple Oscar winning Double Negative&apos;s Head of Studio, Pete Hanson, sheds light on the explosive world of cinematic special effects and what it takes to be a success in the cut and thrust of the multi-billion pound film industry. Founded with a team of just 30, Double Negative (Dneg) has grown to become one of the industry’s success stories and is now one of the world’s largest providers of visual effects for Film with facilities in London, Mumbai and Vancouver. Recent work includes Ex Machina, The Huntsman, Alice Through The Looking Glass, Captain America: Civil War, Star Trek Beyond, and Fantastic Beasts and Where to Find Them.